Digital tablet with 3D Charts. Black background. Loopable. Tablet turning with growing charts. Technology. hd00:08Stock market success animation. 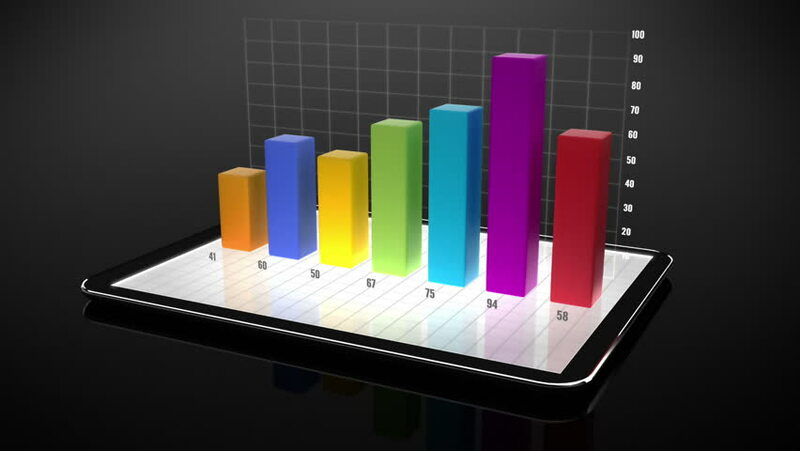 Rising bar chart symbolizing business success.